Classic style low rectangular table with beech wood structure that can be easily combined with a wide range of items from our collections. It features very simple and clean lines and legs with a distinguishing arched shape. 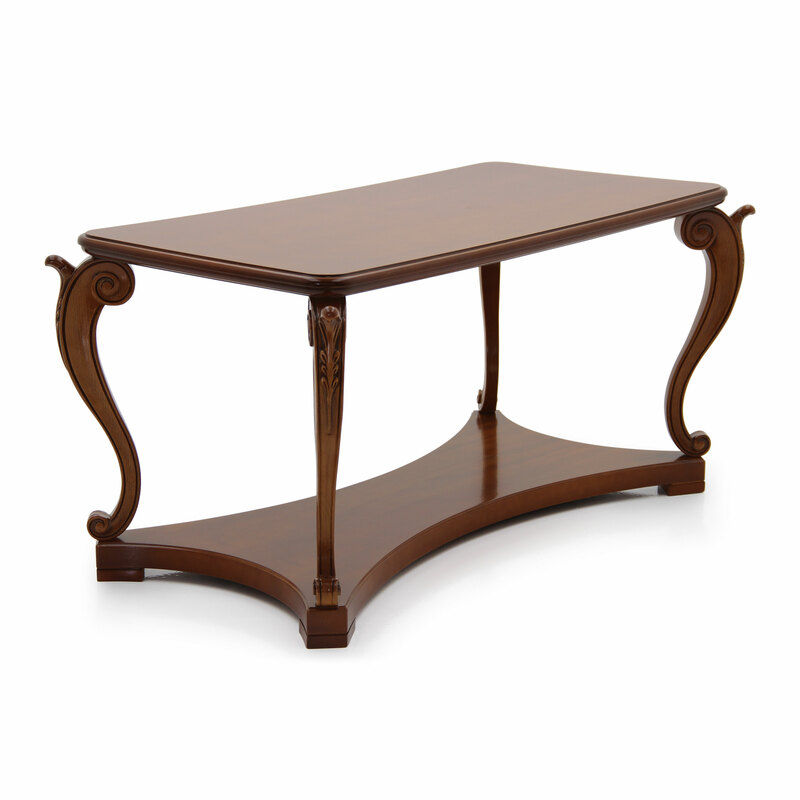 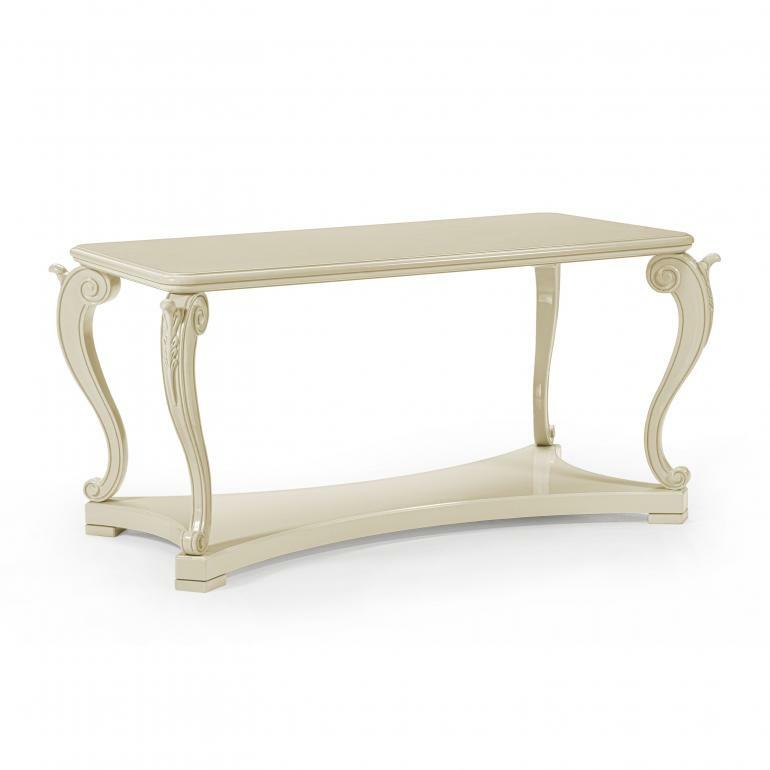 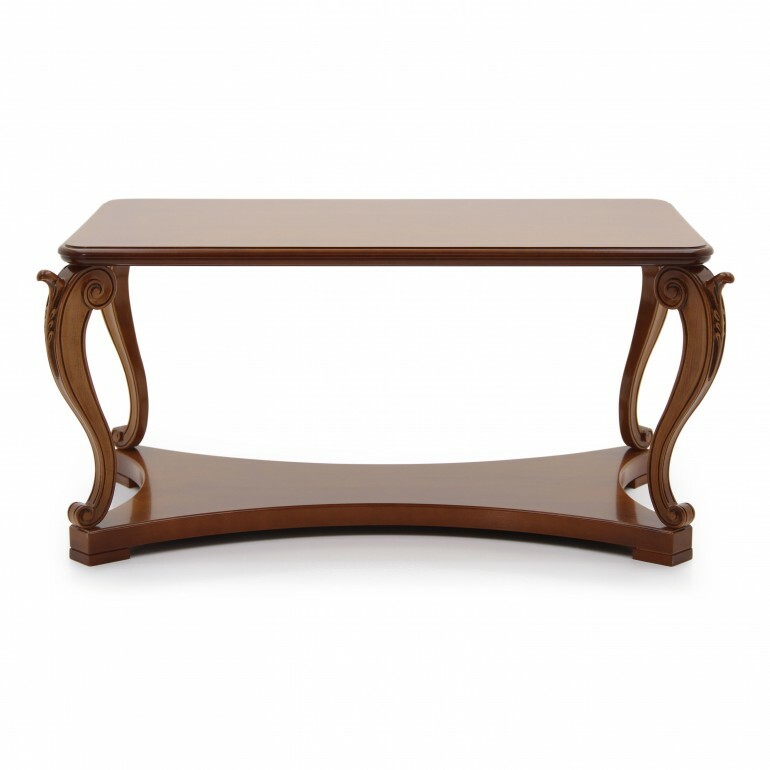 The table, given its height and size, is particularly suitable as central table for classic style living rooms.